Why pay full price for a used Cisco WS-C3548 Series Catalyst Switch when you can buy a reconditioned, pre-owned one for cheap?Our low-cost, marked-down equipment is fully tested and guaranteed with remote tech support and guaranteed instant, overnight shipping. Our marked down prices are the most competitive on the Internet. Our aim is to grow our customer base by selling the best products at the lowerst, cheapest price. We are confident you will become one of our regular customers. 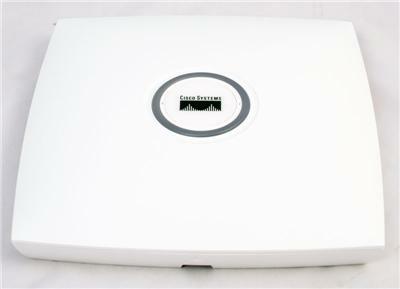 This Cisco WS-C3548 comes with a 100%, no-questions-asked 30-day Money Back Guarantee. There’s no reason not to buy from us. If you are not satisfied with your purchase you will be entitled to a free return/refund or an exchange for any other product from our site. This product will be shipped with FAST, overnight delivery. After your order we will follow up with a phone call or email to share the estimated delivery time and tracking information. The Cisco 3548 is a stackable, 48-port FAST ethernet switch. Cisco’s WS-C3548 series is a managed switched which provides 10/100 MBPS wired speed to every port. Two GBIC ports bring GB fiber connectivity to each of the network’s switches. The unit is clean, tested, and ready to be put into your network. 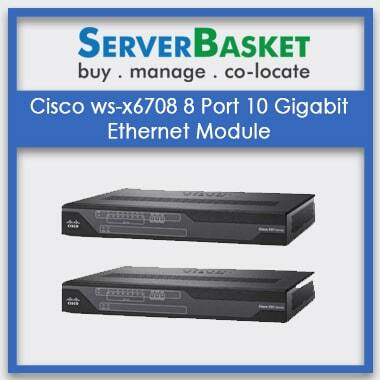 Cisco is the industry leader of network routers and switches.